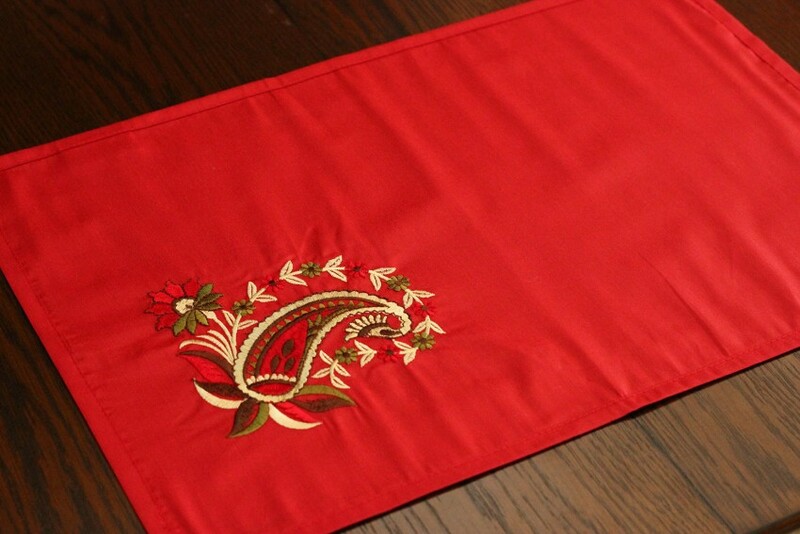 This gorgeous placemat set is as practical as it is beautiful, and will add the perfect finishing touch to your dining area. 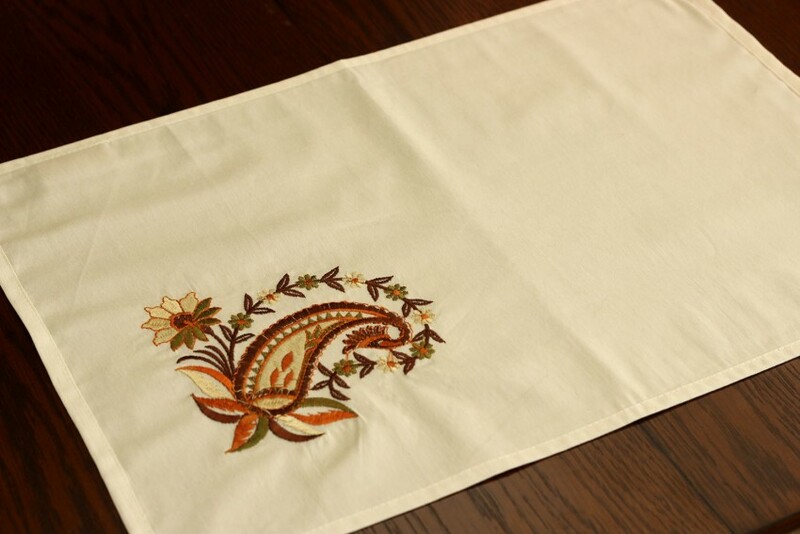 This set of 4 beautiful, embroidered placemats features a colorful floral and paisley design that is a perfect addition to both neutral and bold color schemes. 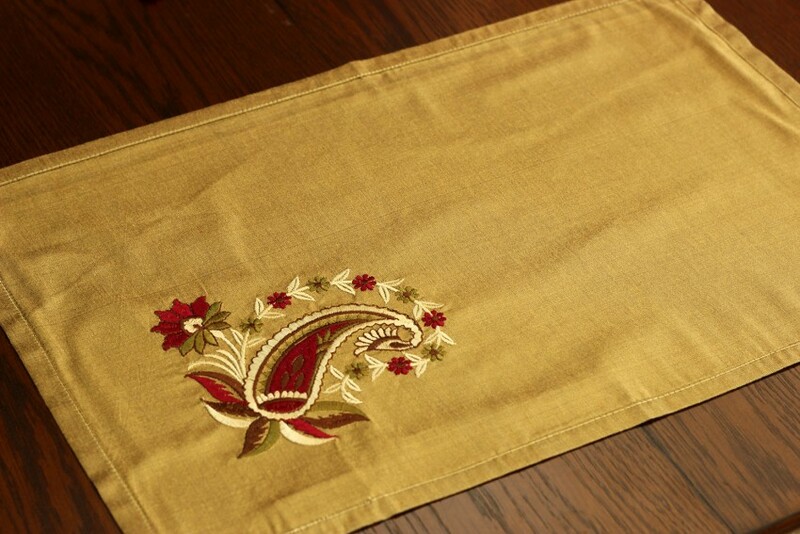 This placemat set is dressy enough for dinner parties and casual enough for everyday use, and you’ll love how these stunning linens draw the eye to your dining room table. 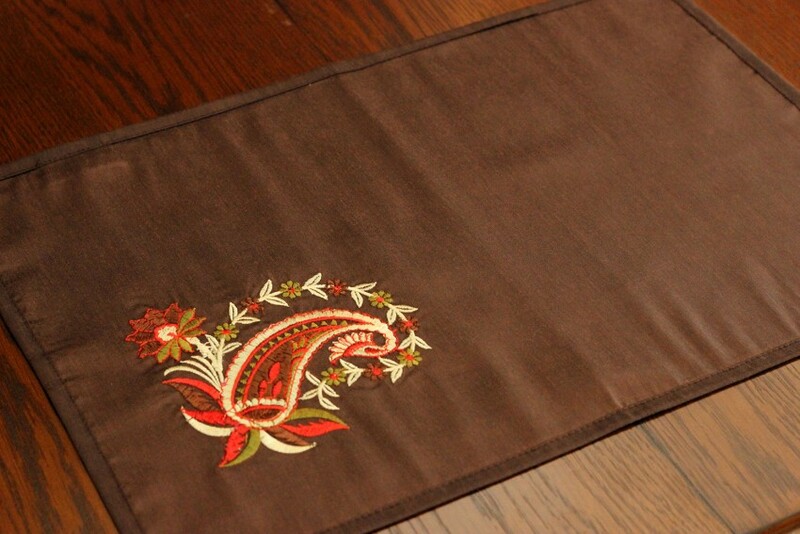 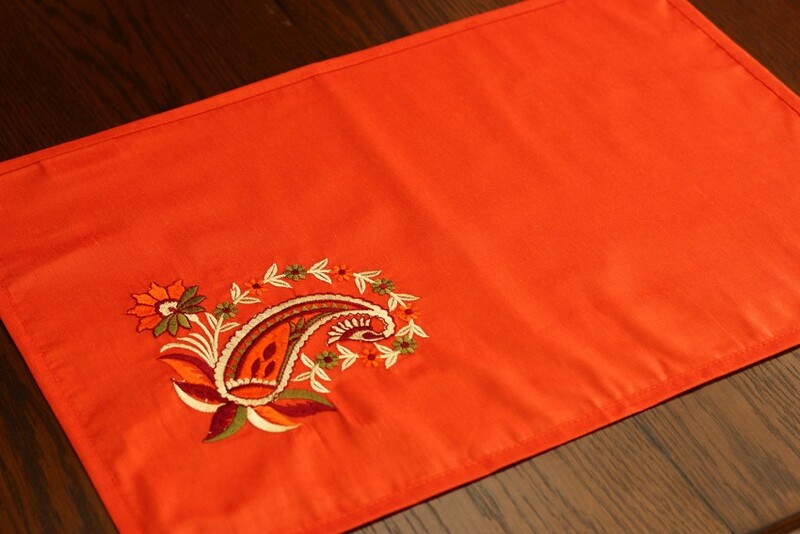 Placemats are crafted from a vibrant cotton and polyester blend that is machine washable, making clean up an absolute breeze.